The LMS-Patriot Project invites all supporters to become members of The LMS-Patriot Company. Members get to hear about all the news and updates about the Proejct before anybody else. 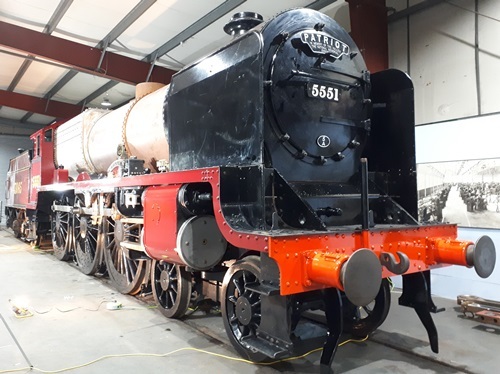 Members can become actively involved in the Project as a volunteer, can attend AGMs, and will exclusively be invited to Members' Days to view progress of the new 'The Unknown Warrior' as it is assembled. Members of The LMS-Patriot Company will receive a quarterly newsletter 'The Warrior' where news about the Project is announced first. 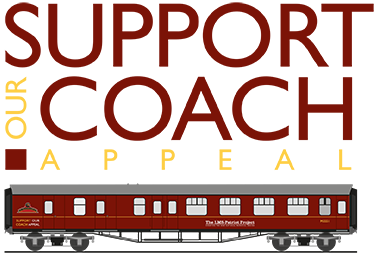 Members also receive a Membership Certificate, Membership Card, an LMS-Patriot Project key fob, and invitation to our annual Members' Day at the locomotive assembly site. If you are a UK taxpayer, the Project will benefit from Gift Aid. Please sign and complete form. If you wish to renew your membership online you need to log in to your account. Once you are logged in, follow the My account link at the foot of the page. If you do not know your login details, please contact us. If you have forgotten your password, use the Request new password function.